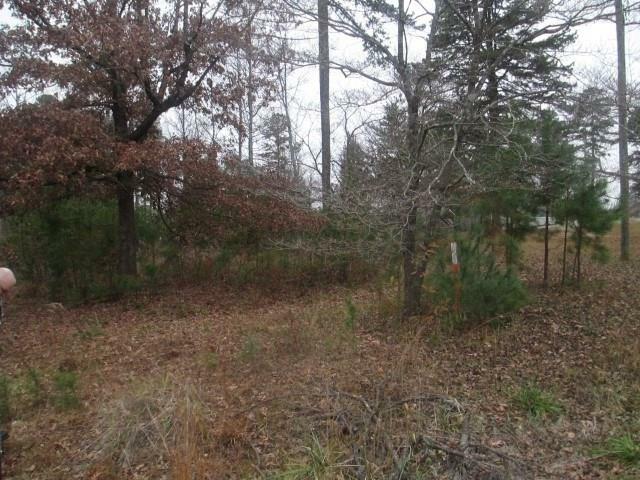 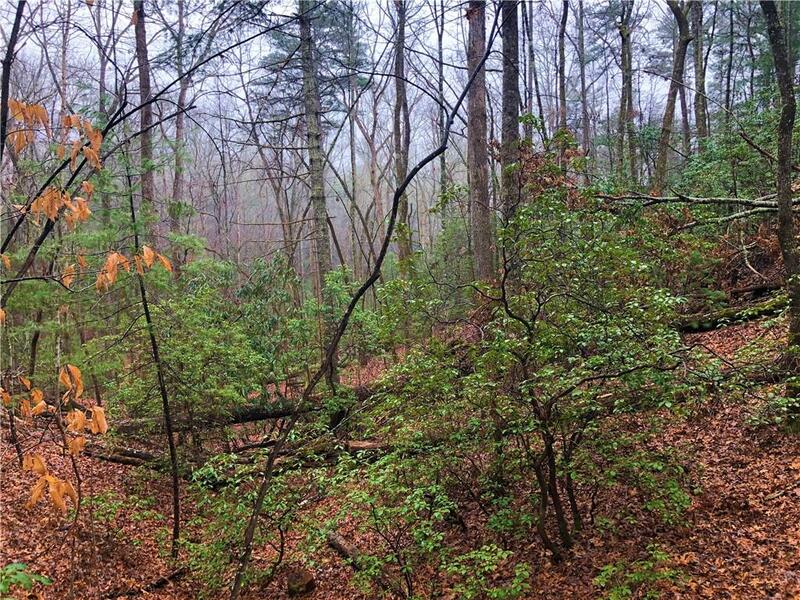 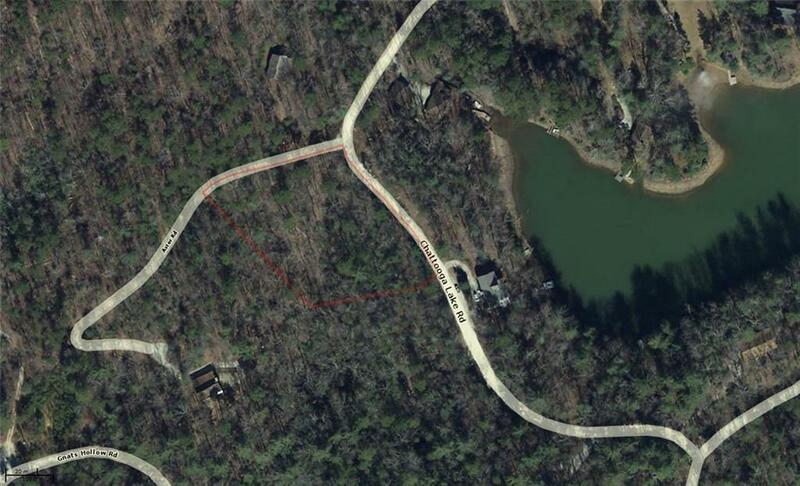 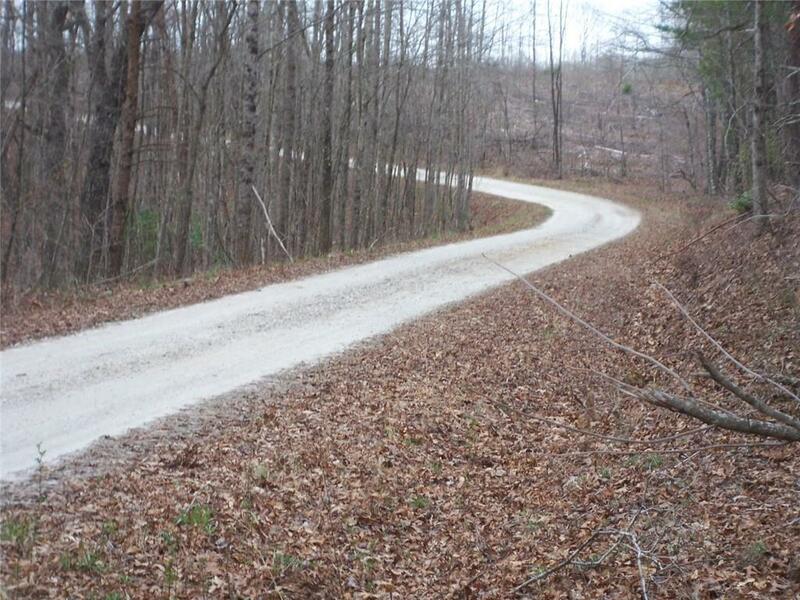 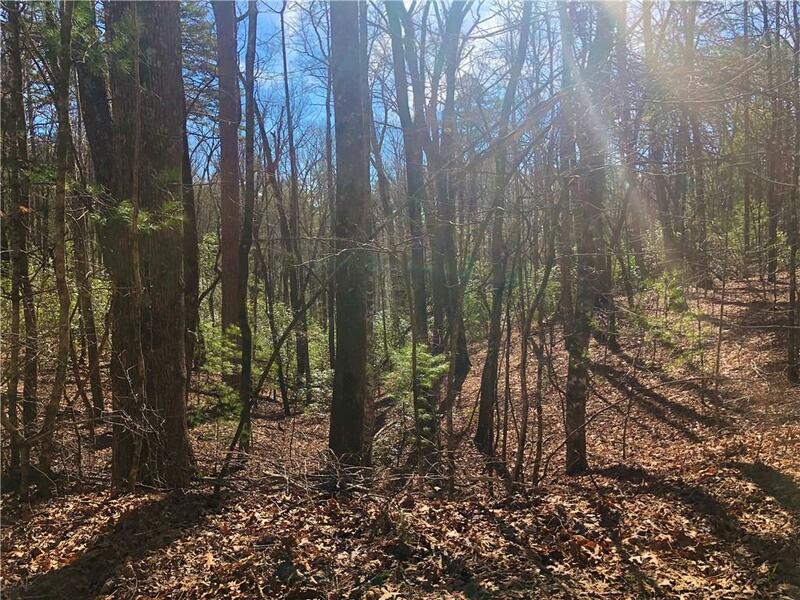 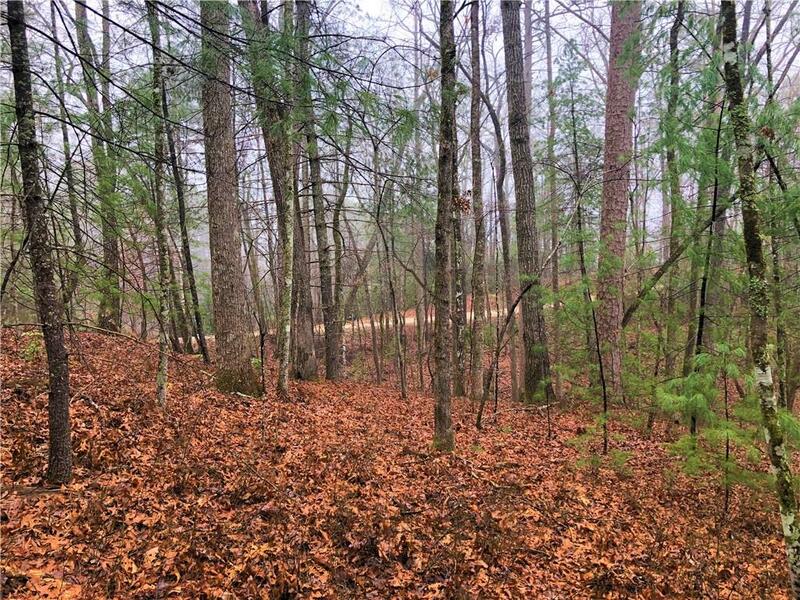 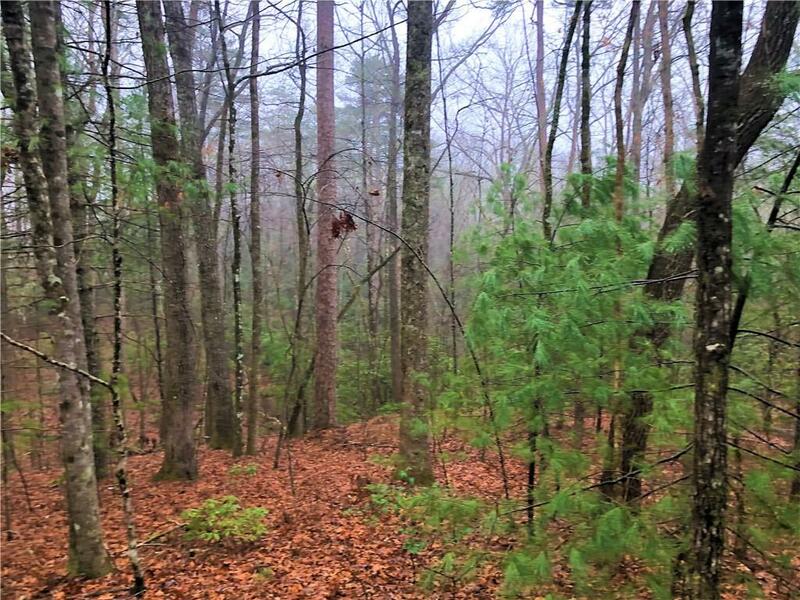 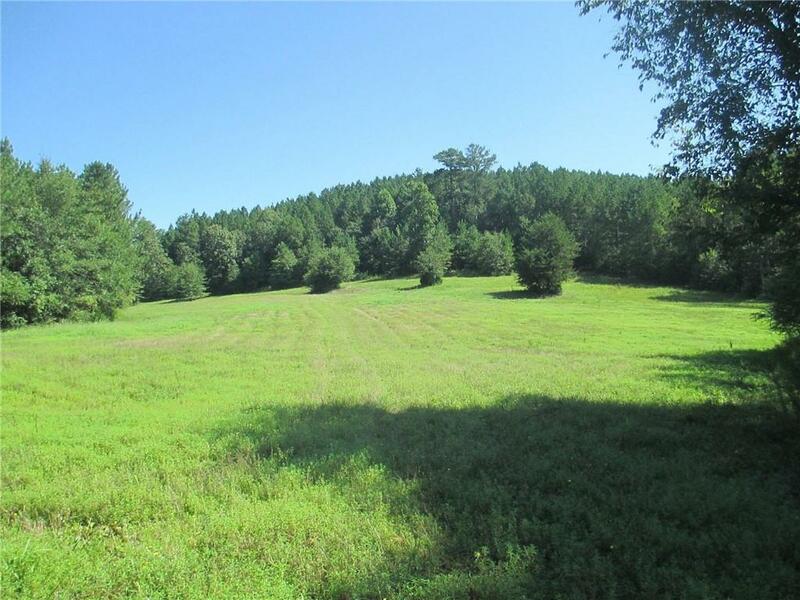 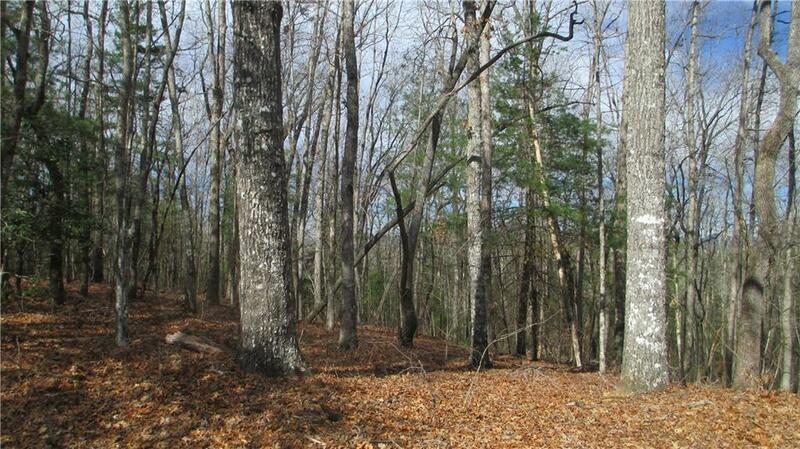 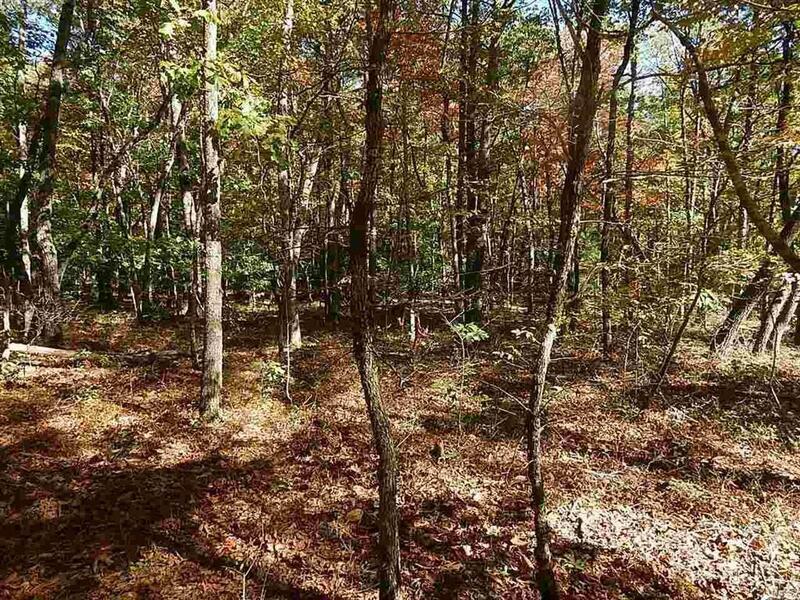 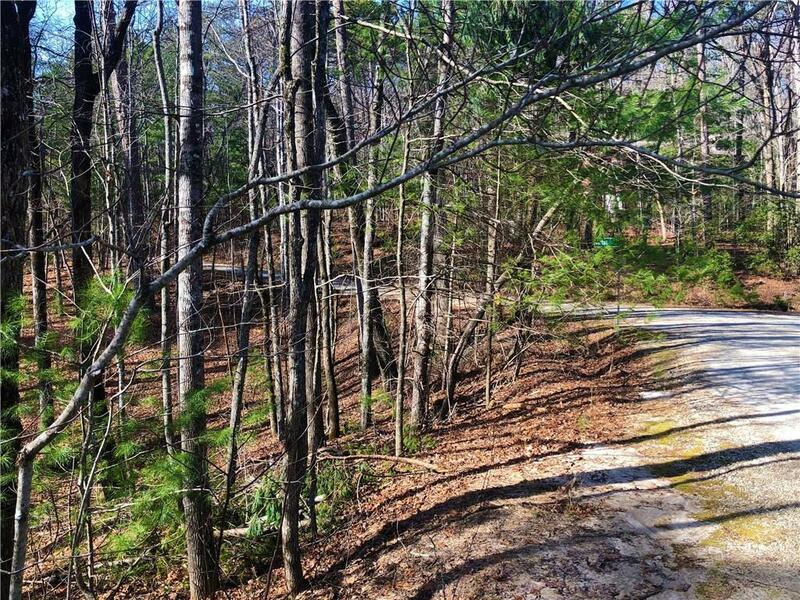 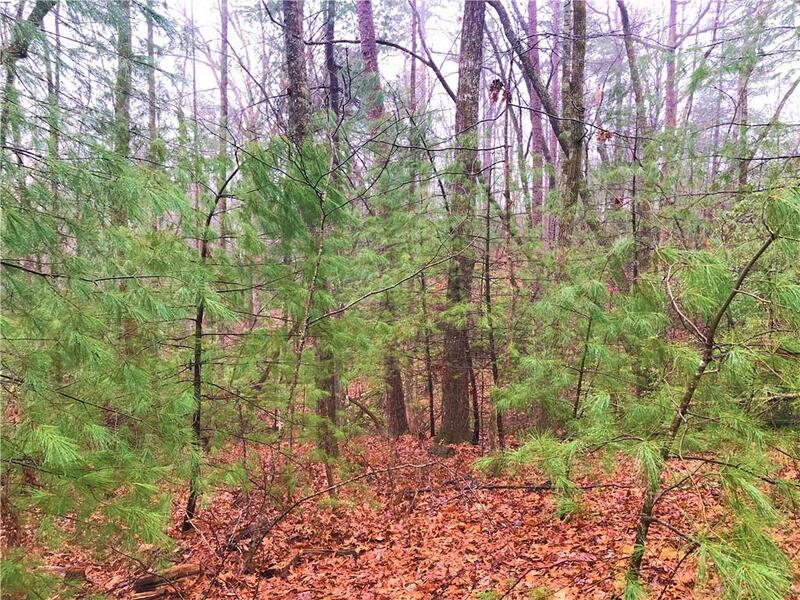 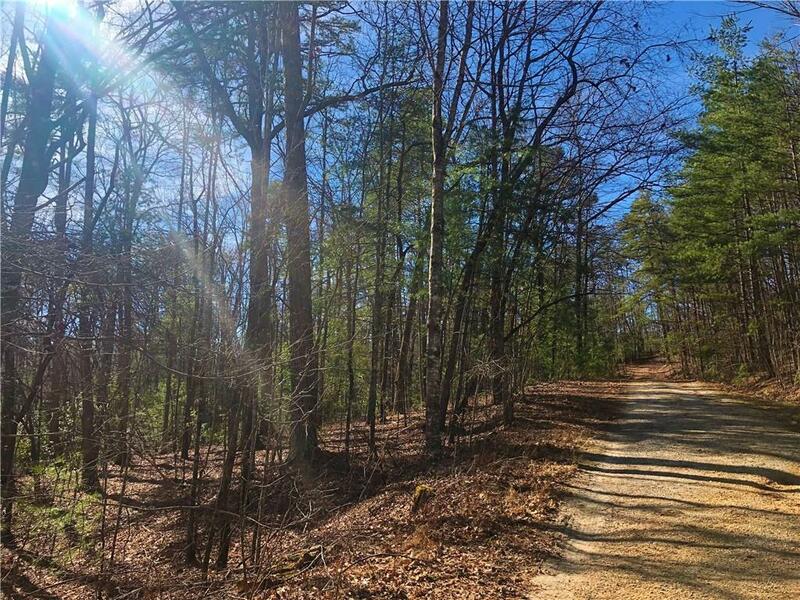 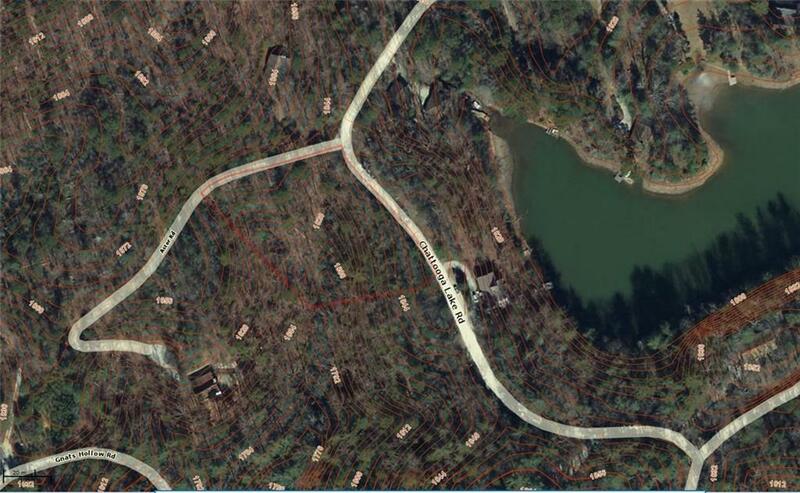 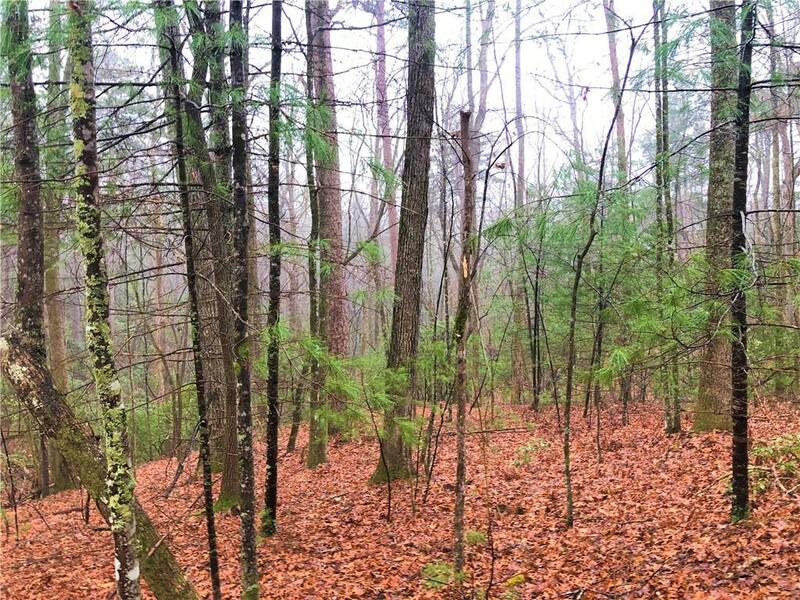 Nice buildable lot of 1.54 Acres in the wonderful Lake Chattooga Subdivision. 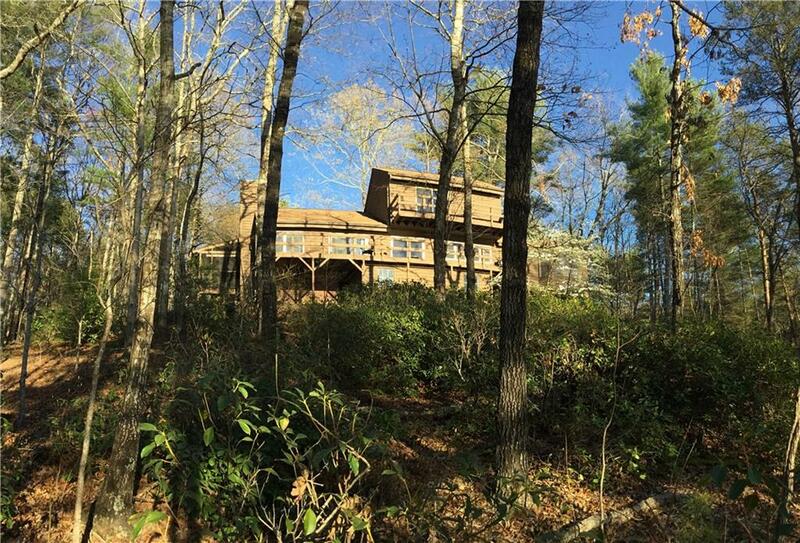 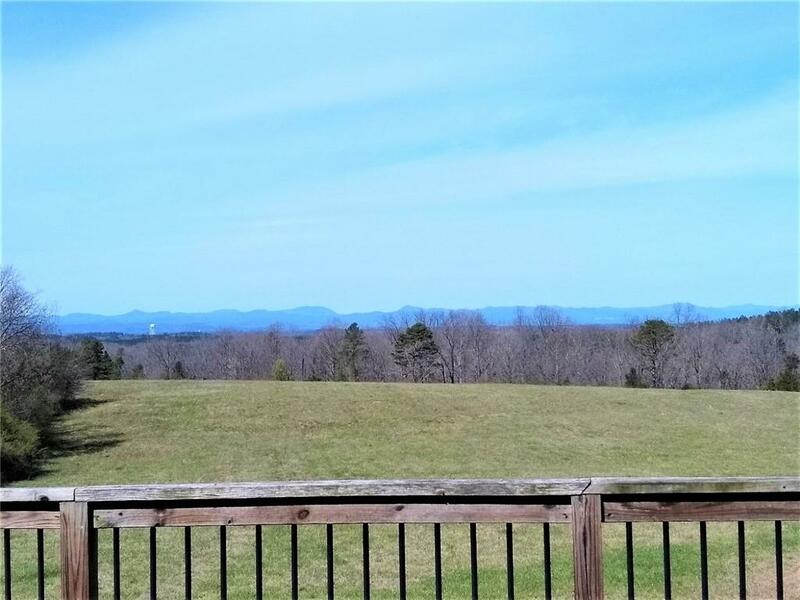 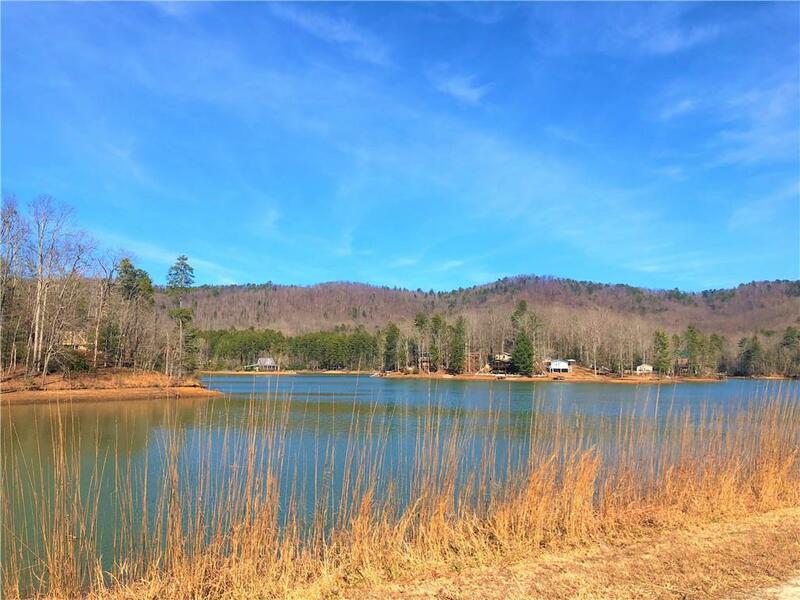 Property is surrounded by mountain laurel and located in one of the south east finest private lake communities. 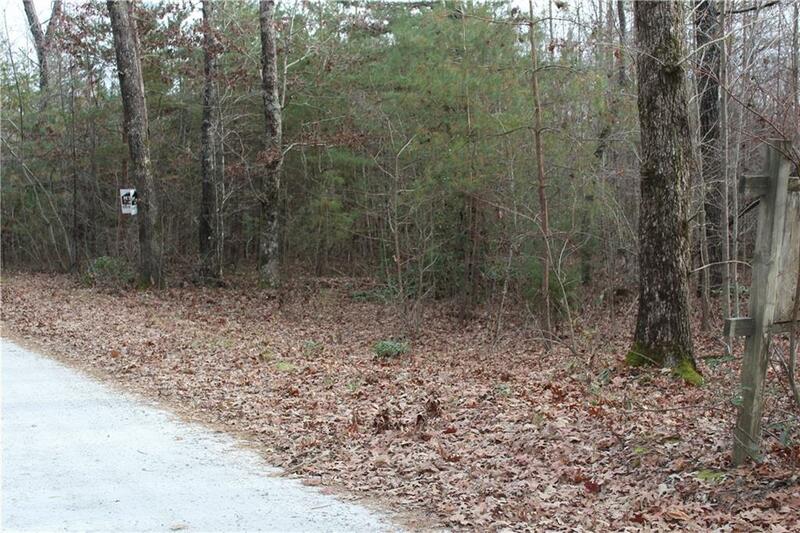 Restrictions are very light and will allow an 800 sq ft tiny home. 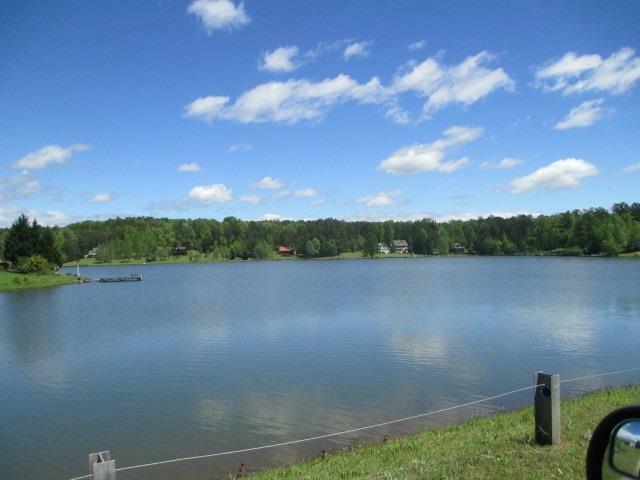 HOA dues are only $250 per year and includes access to the community dock, boat ramp, and swimming area. 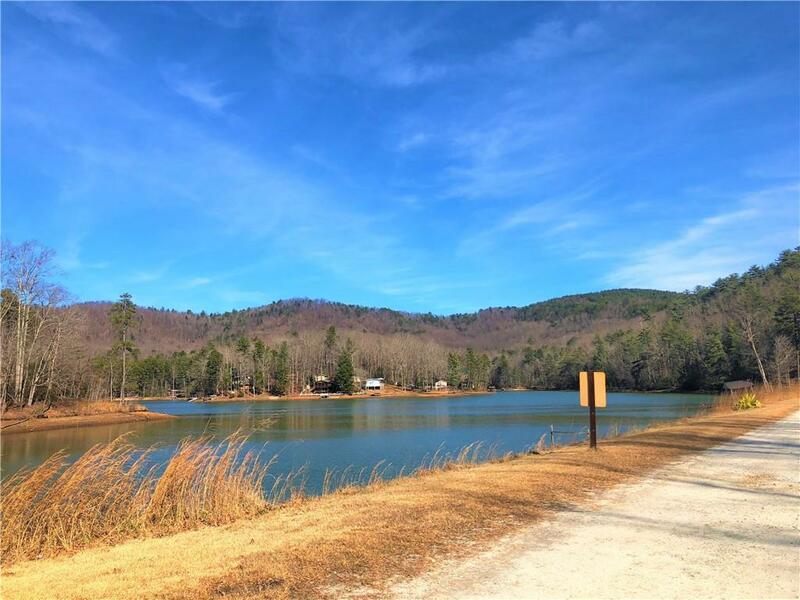 Lake Chattooga is a mountain spring fed lake located in the heart of the Sumter Nation Forest and seconds away from the Wild and Scenic Chattooga River. 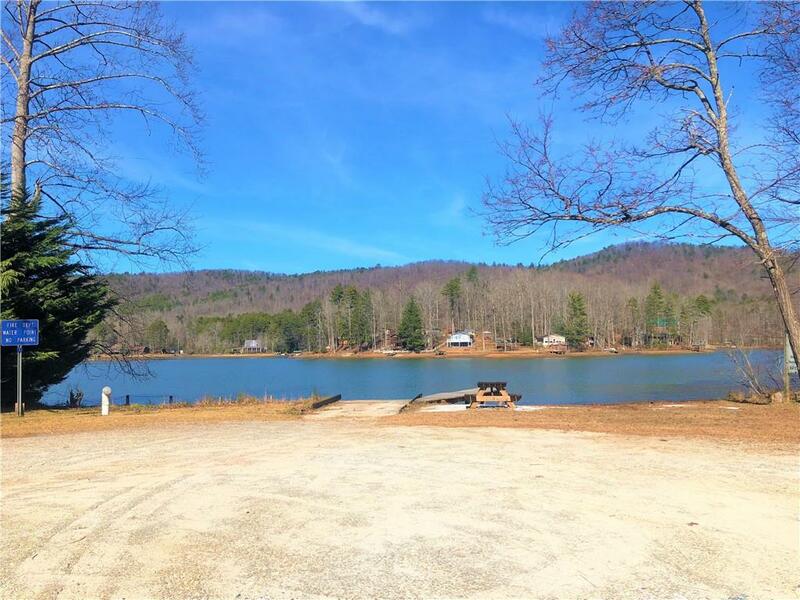 Crystal Clear Water and Mountain Vistas as well as great fishing and lake sports makes this lake stand out amongst the competition. 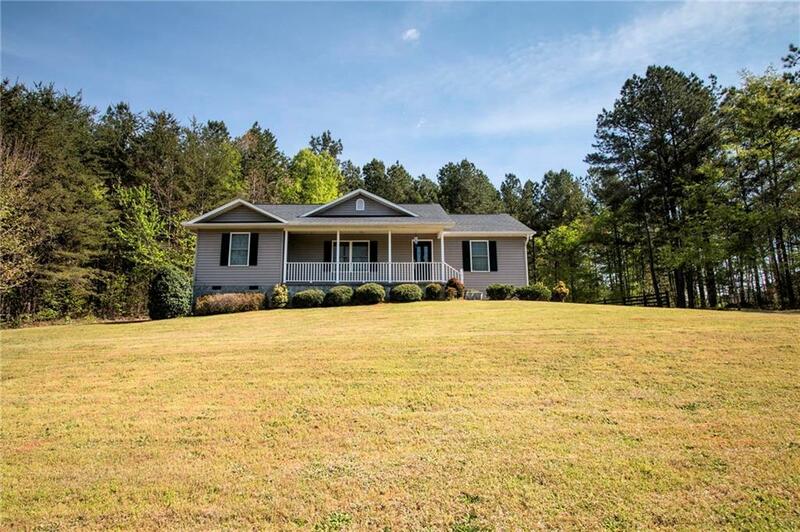 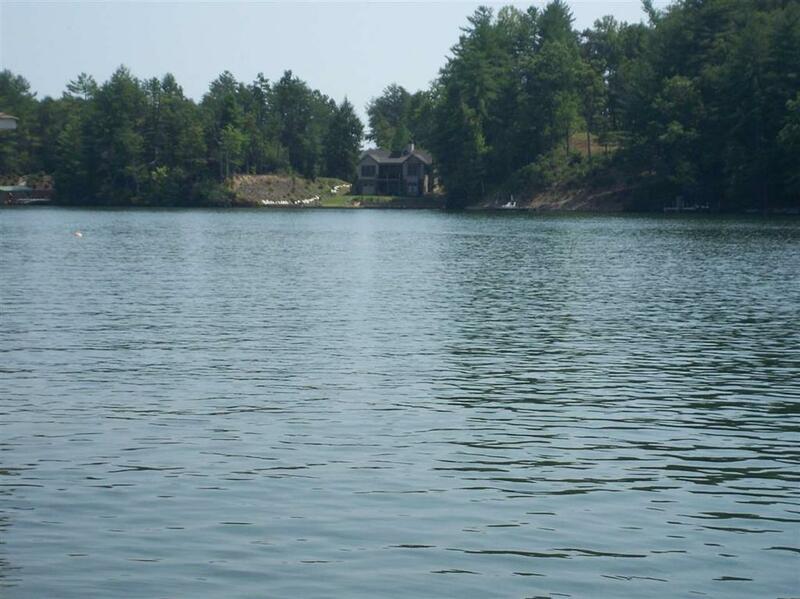 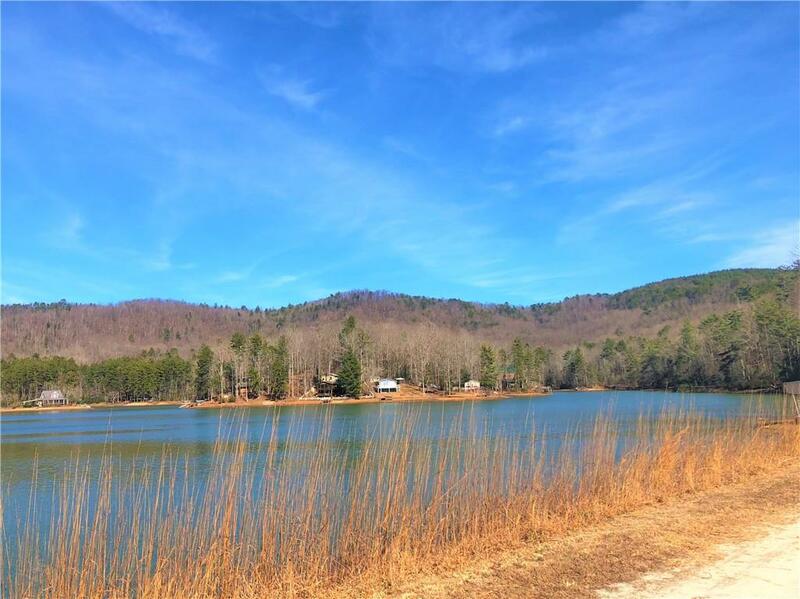 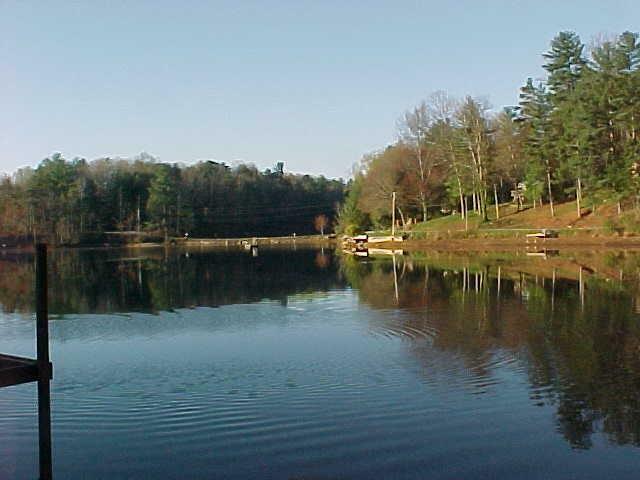 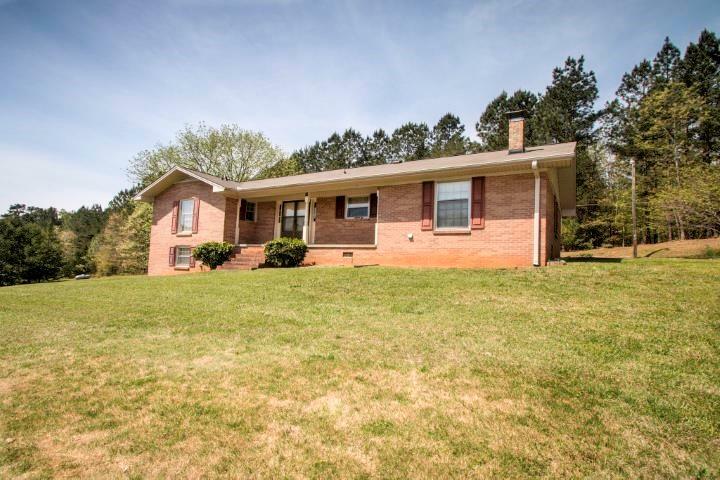 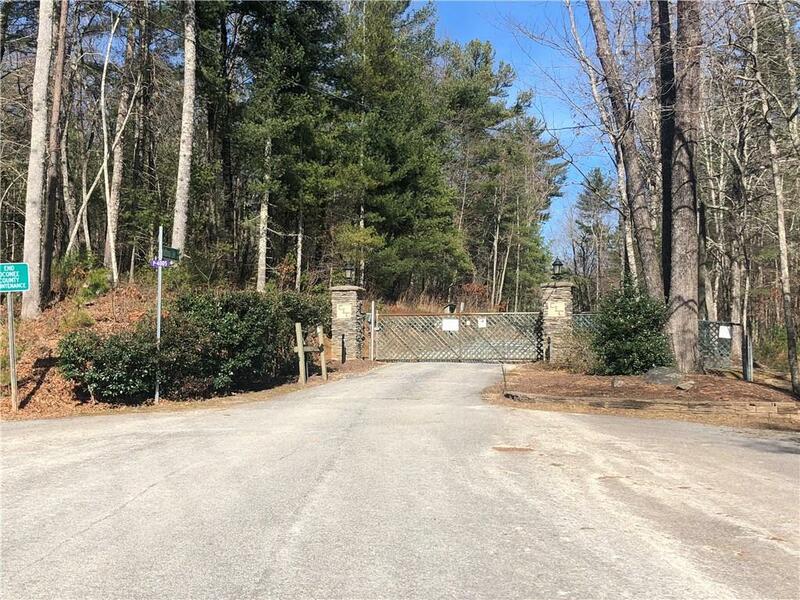 The lake is entirely gated and is managed by the Chattooga Lake Subdivision. 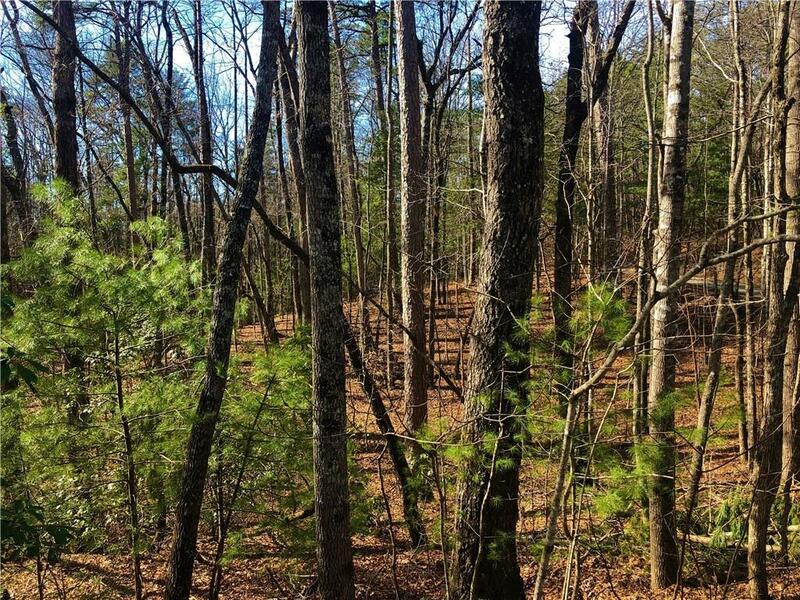 Perfect for anyone who loves nature.